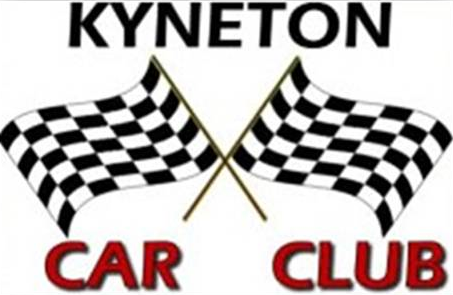 The Kyneton Car Club Inc. was formed on July 12th, 1957, with the first meetings of the club being held in the Mechanics Institute Hall, which is now the Kyneton Library. Six enthusiastic members attended. The current membership, being passionate for all motorsport, competes in and attends a variety of motorsport events as a club—autocross, rallying, bitumen and multi-club invitational events. In 1984 Kyneton Car Club finally found a place to call home, and was given the use of land at Rollinson Reserve, 180 Redesdale Road, Kyneton. This piece of land has been nurtured since 1984 by its members into the outstanding autocross track and facilities it has today. With various track configurations on offer, it makes for some interesting racing. The club is a family club and everyone is very welcome. All family members, once 14 years old, are able to run on the track, and we have some fabulous Juniors who are often competing against Dad, Mum and siblings. It makes for a great family day out. Kyneton has some pretty amazing drivers and has just finished off the 2012 season with back-to-back VCAS Series Championships. A great effort. The camaraderie and friendship that develop from our membership entering in the VCAS Series and at club level is second to none.